Join us in November and December as holiday magic transforms our racehorses into racing reindeer. 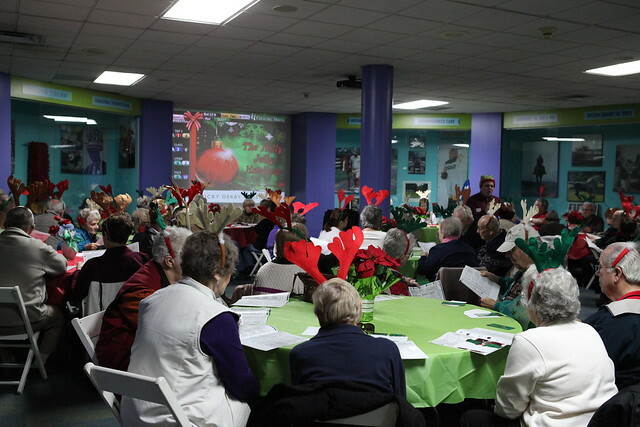 Includes all elements of "Off To The Races" with holiday style as guests wager on their favorite reindeer to win the race. Each guest receives their own reindeer antlers for luck. It's a Ho-Ho-Ho lot of fun, so come and join us!